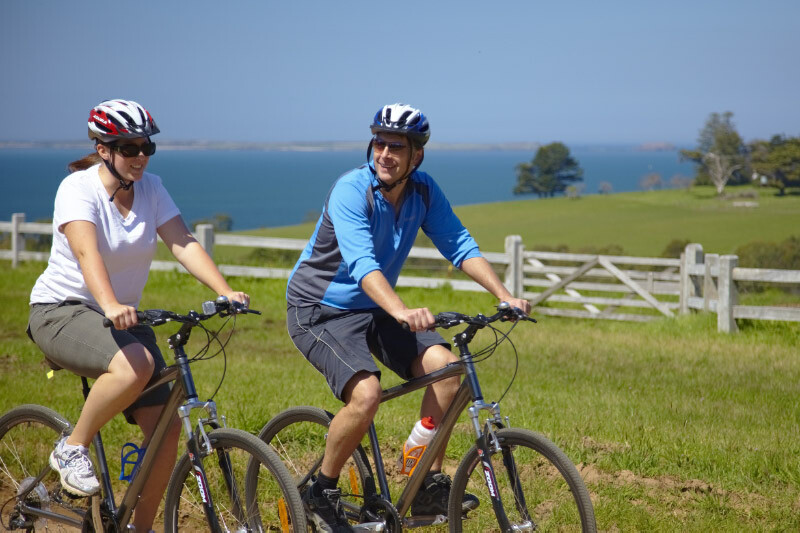 At the beginning of the day your ride starts at Arthurs Seat on the Mornington Peninsula, depending on what you would like to see and do you can select an itinerary going to Shoreham, Stoniers Winery at Merricks or Coolart Homestead at Somers. 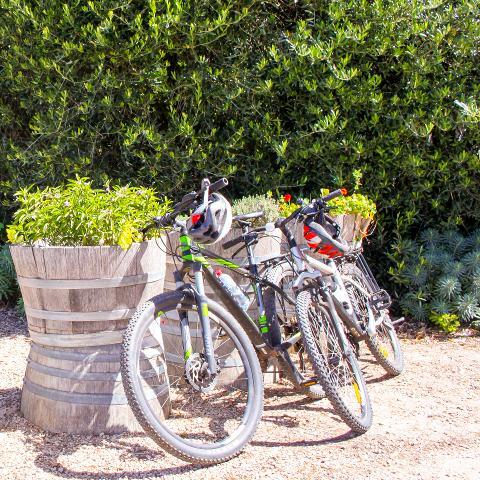 VineTours provides maps and a written guide to suggested routes that travel past various gourmet produce stores and vineyards. The day can be tailored to your ability and preferences. At the end of your day VineTours will pick you up and return you to your vehicle. VineTours can suggest lunch venues for you either a casual gourmet pizza type lunch or a more formal a la carte style. 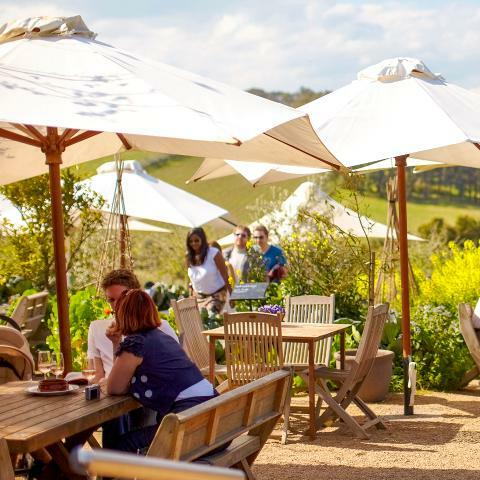 Alternatively, you can collect gourmet treats from farm gates for a picnic lunch or indulge in platters of cheese or tapas at a cellar door. 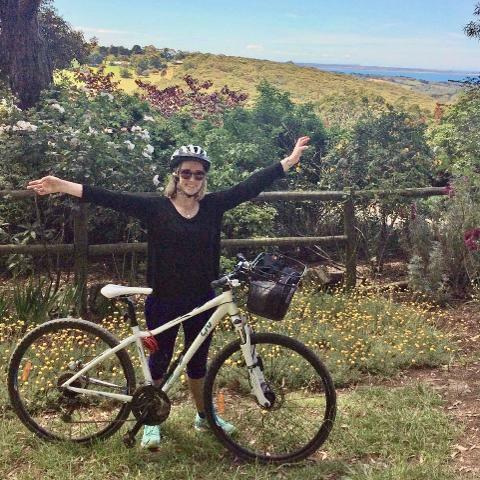 Cycle Tour includes: bike, helmet, basket, water bottle, map, emergency kit, telephone assistance throughout day if required, pick up and return to Arthurs Seat. 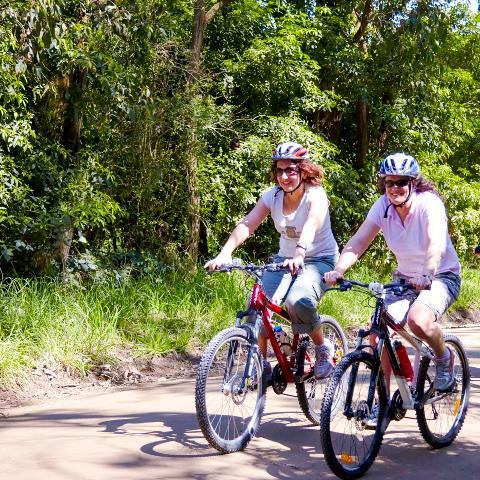 Please wear comfortable clothing and closed toe footwear for cycling up to 20km. 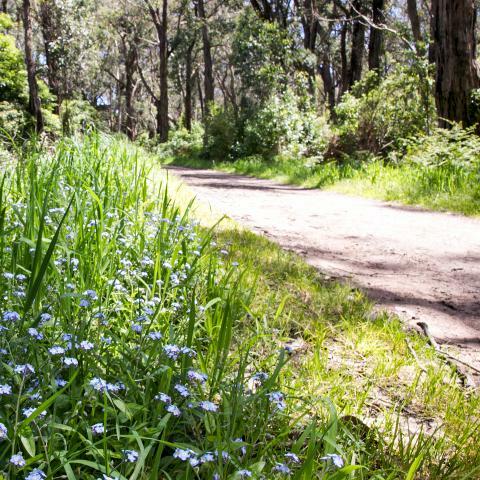 Drive to Arthurs Seat where your ride commences. 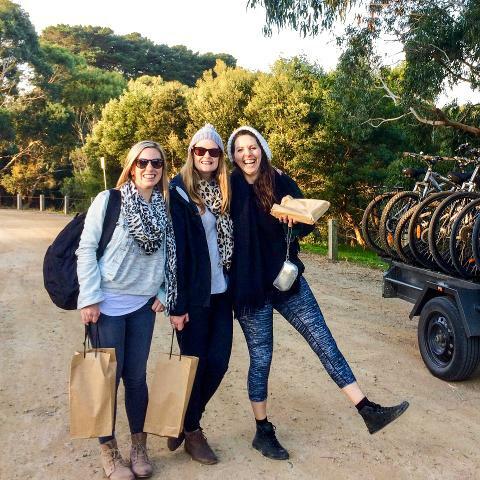 For an additional $25 per person VineTours will pick you up and return you to Kananook train station (Frankston Line). The train trip is about an hour from Flinders St Station in the centre of Melbourne.